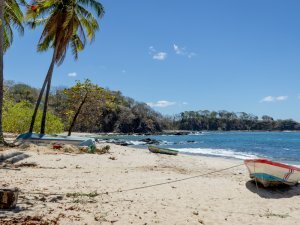 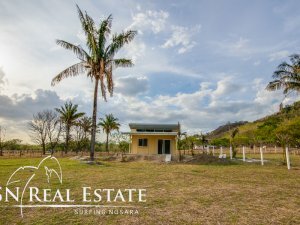 Nosara is small town located on the Nicoya Peninsula in Guanacaste featuring beautiful beaches and a peaceful lifestyle. 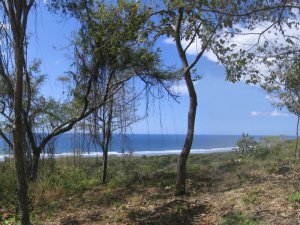 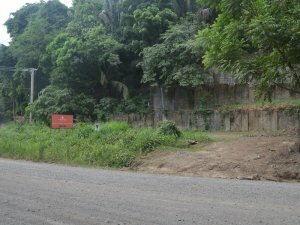 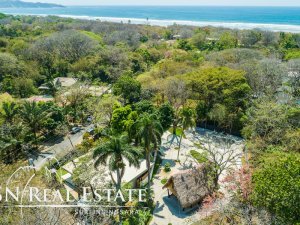 The community is home to many foreigners who live in the hills surrounding the beautiful beaches of the North Pacific coastal town. 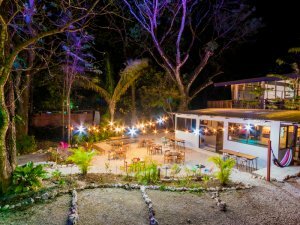 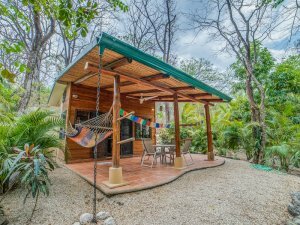 Nosara is known as a favorite tourist destination for travelers who are seeking an authentic Costa Rica experience in an exotic and relaxed environment. 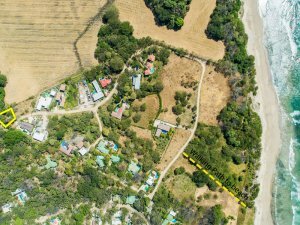 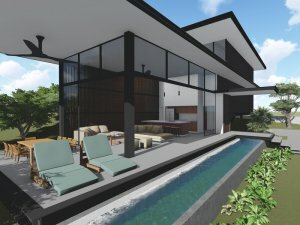 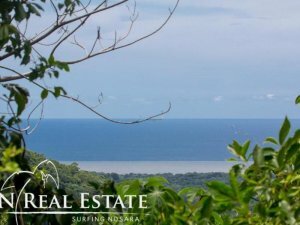 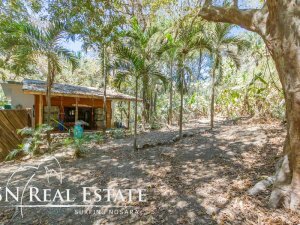 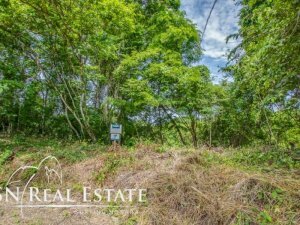 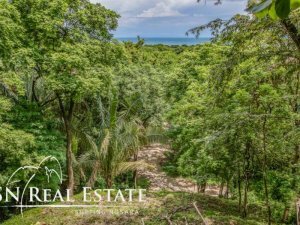 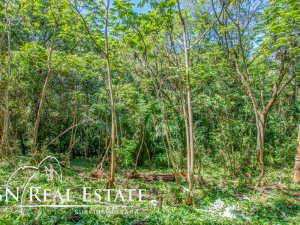 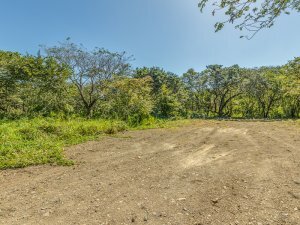 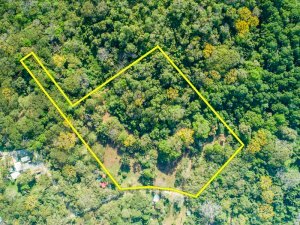 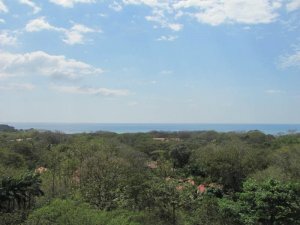 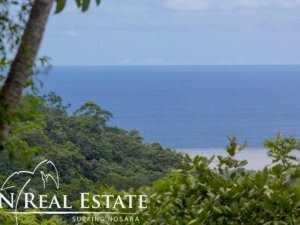 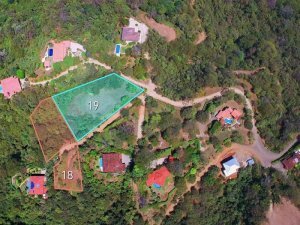 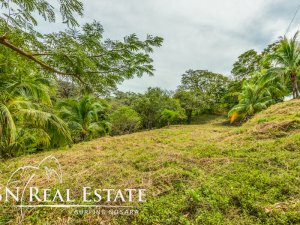 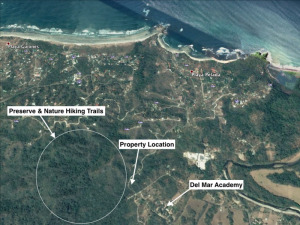 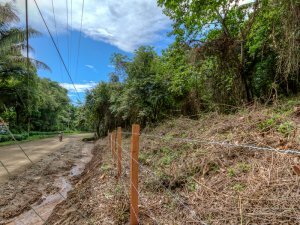 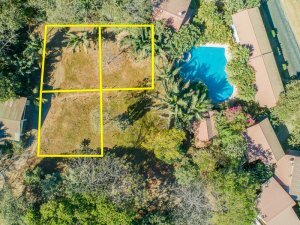 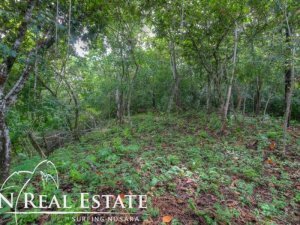 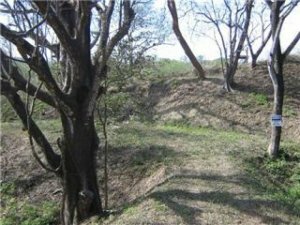 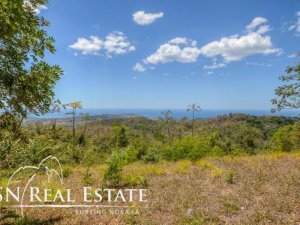 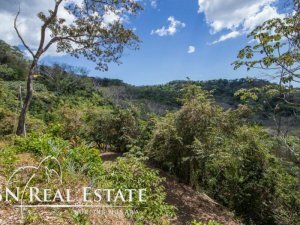 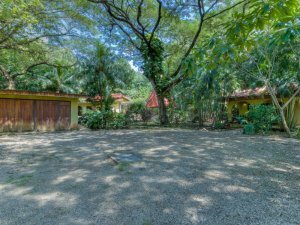 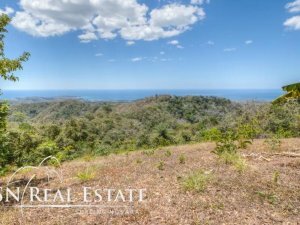 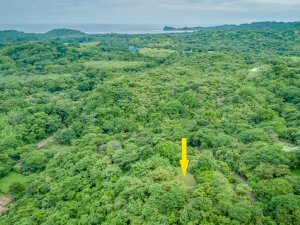 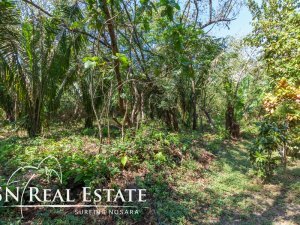 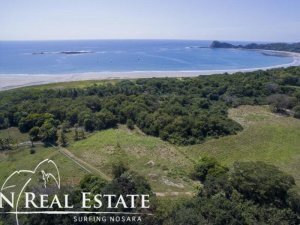 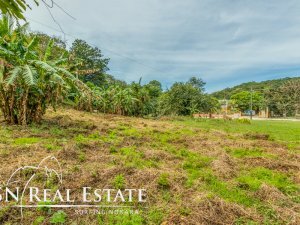 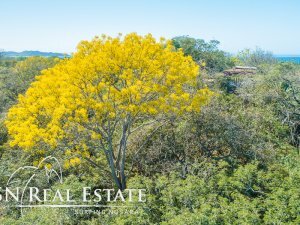 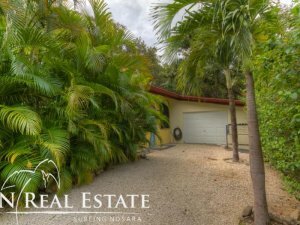 Buyers have an excellent selection property types when searching for real estate in Nosara Costa Rica including land, residential lots, luxury homes, and villas. 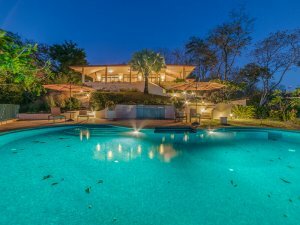 Our advanced search tools will help you find the perfect property. 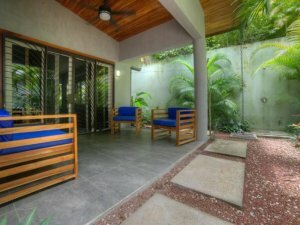 Coldwell Banker® Costa Rica features the most comprehensive network of professional brokers including our local franchise, Coldwell Banker® Wanderlust Realty in Nosara. 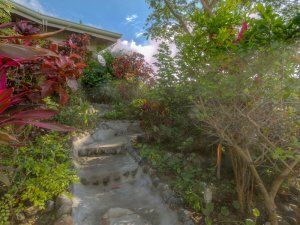 The team at Wanderlust Realty provides their clients an outstanding level of service with the local knowledge and community relationships to help buyers make a smooth transition. 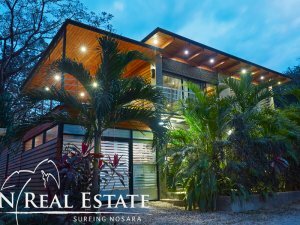 Our extensive network of brokers and resources ensures you’ll have the best experience when searching for Nosara Costa Rica properties. 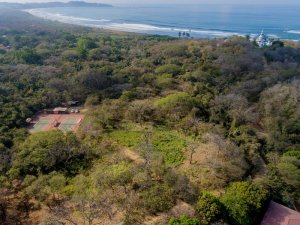 We encourage you to browse Costa Rica’s largest selection and call us when you’re ready to experience the beauty and relaxation of one of the country’s oldest ex-pat communities. 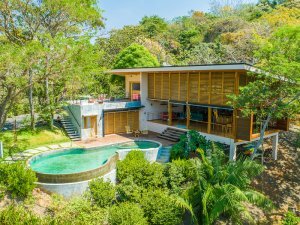 While hotels are still the most common type of accommodations for visitors in Costa Rica, vacation rentals are slowly becoming a preferred option and there are many options in this exotic destination. 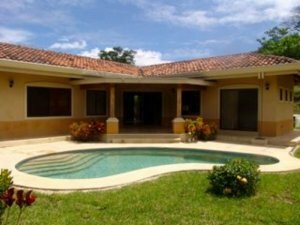 Searching for vacation rentals in Costa Rica is easy when you have the resources of Coldwell Banker® Costa Rica on your side. 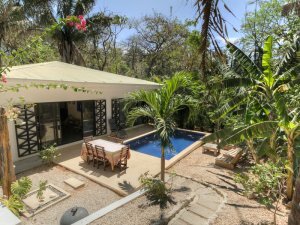 Our network of 9 franchise offices located in the most popular tourist destinations ensure that you’ll find the best selection of vacation rentals guaranteed to amaze and create memories of a lifetime. 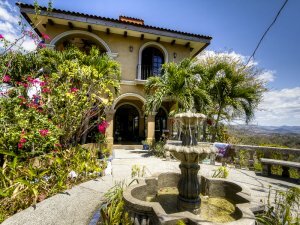 Trust the experience and professionalism of Coldwell Banker® Costa Rica to make your vacation a memorable event. 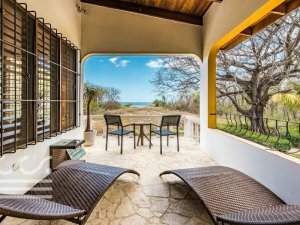 We’ll make sure you find the vacation rental of your dreams with all the right amenities and features in the perfect location. 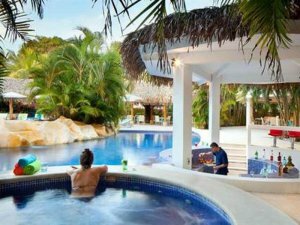 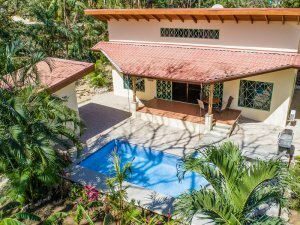 Costa Rica vacation rentals feature a variety styles and settings including luxury homes, condos, villas, and cabins located in breathtaking settings. 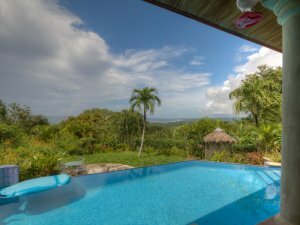 Enjoy your search and contact us to learn more about find the perfect rental for your vacation.